Up to 4 Weeks FREE on select apartment homes! 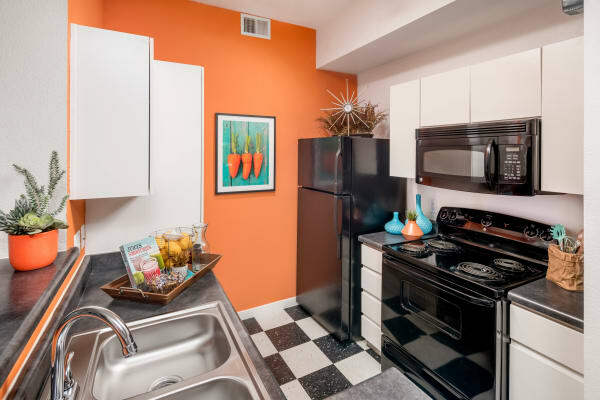 Tempe Metro offers deluxe studio, 1, 2 & 3 bedroom apartments in wonderful Tempe, AZ. Every layout is specially designed to streamline your day-to-day and offer complete comfort and relaxation. Expect a top-quality home with unrivaled features like vaulted ceilings, air conditioning, a private terrace, and walk-in closets. Take a look through all of our available studio, 1, 2 & 3 bedroom layouts. Find the best fit for your lifestyle and give our professional leasing team a call. We will be happy to provide you with an in-person tour of Tempe Metro.